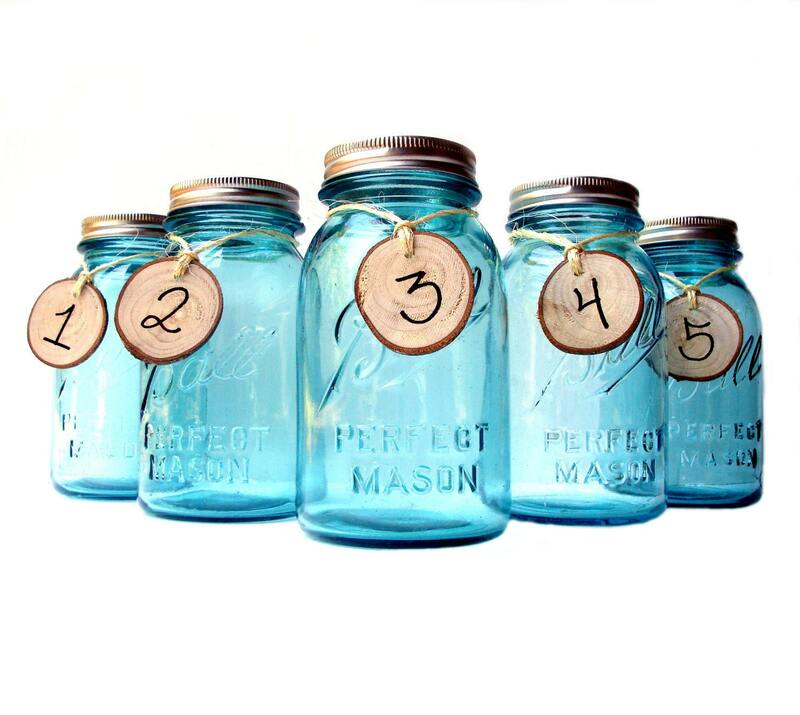 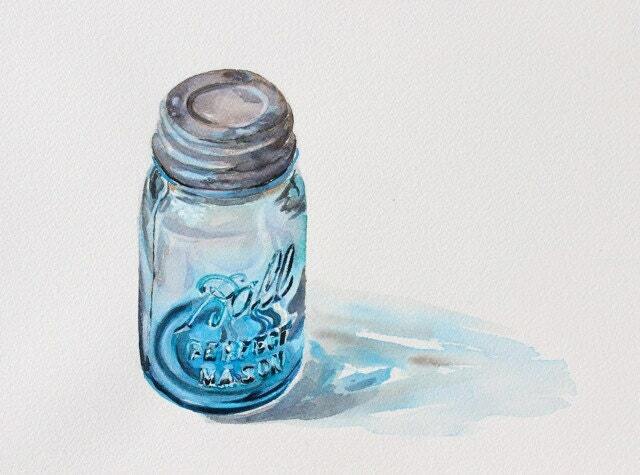 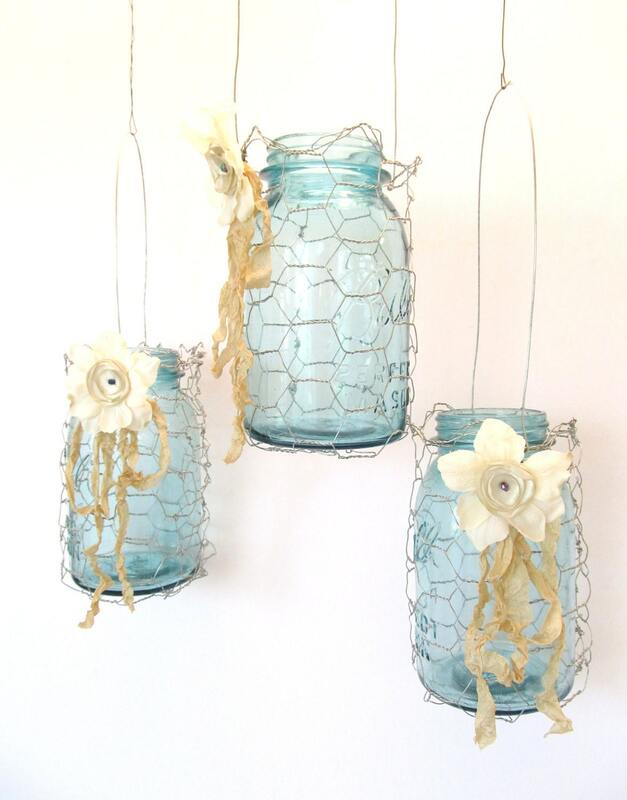 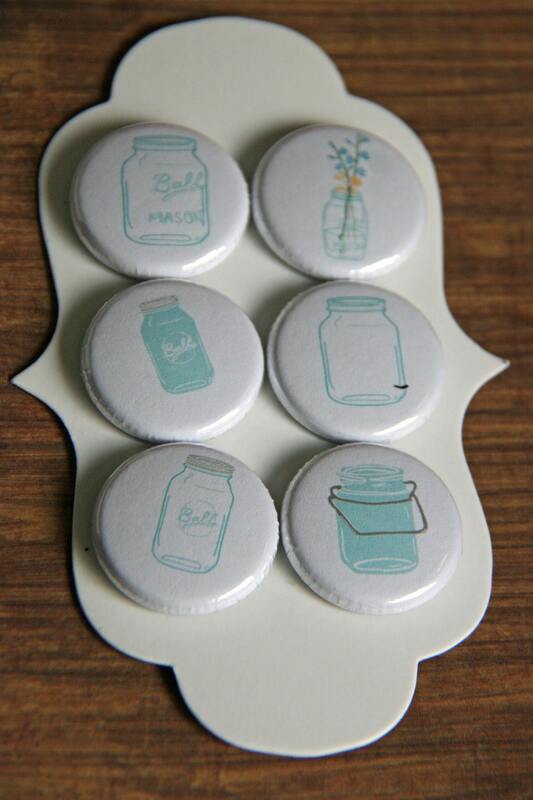 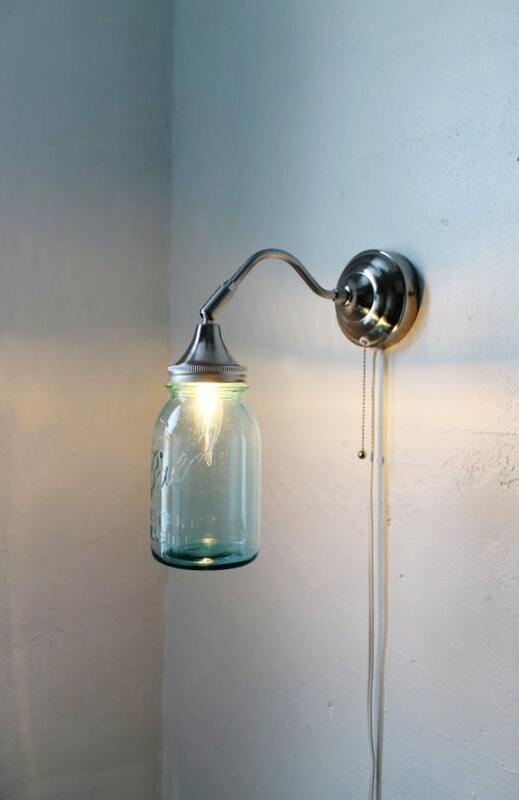 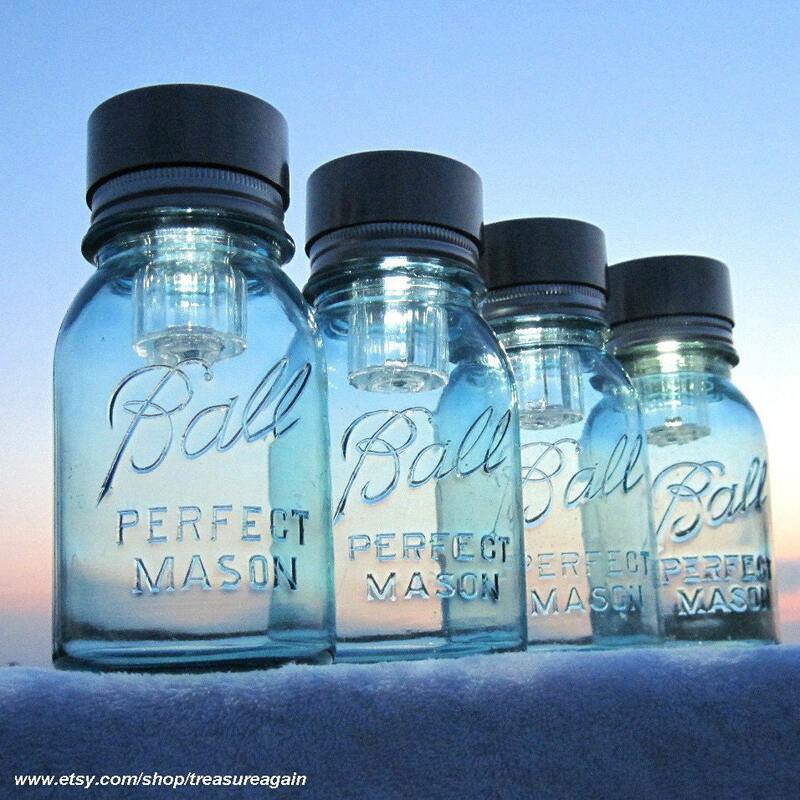 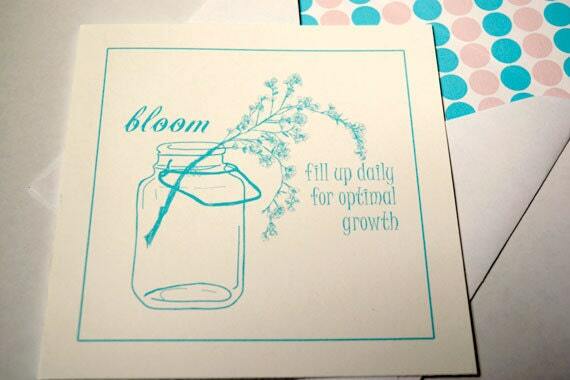 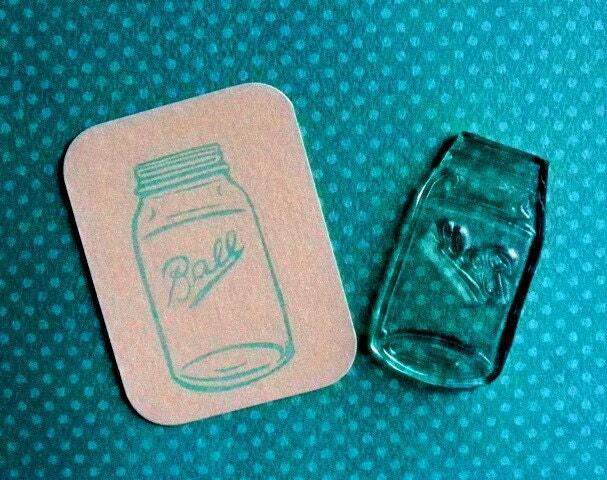 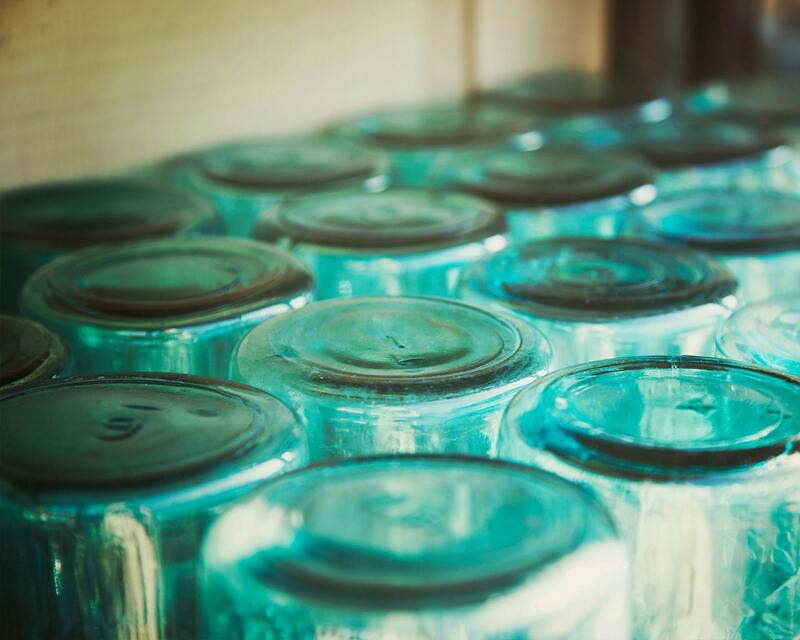 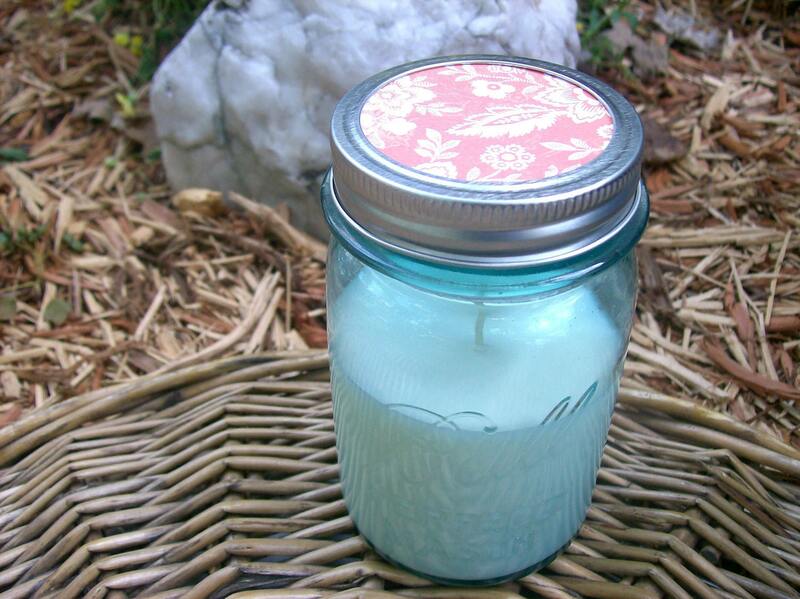 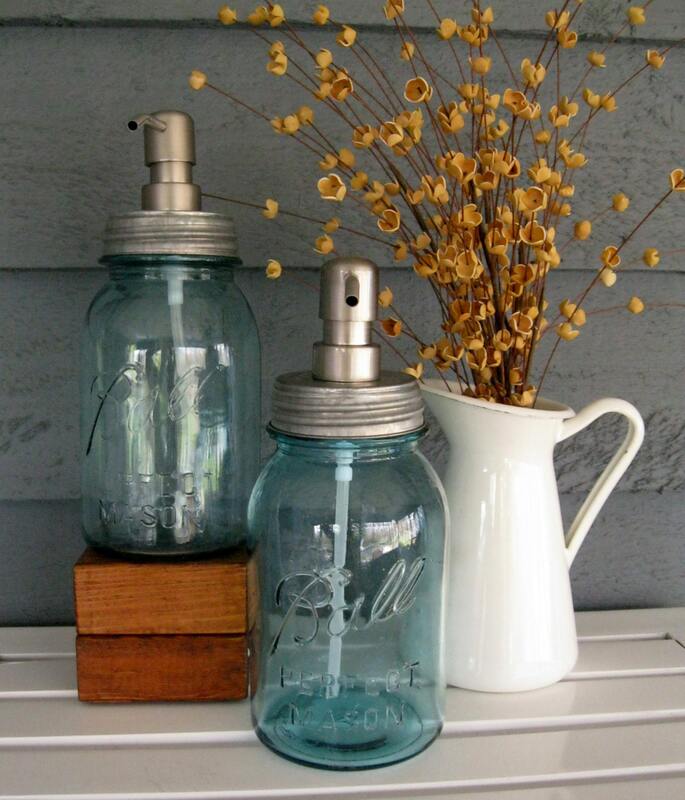 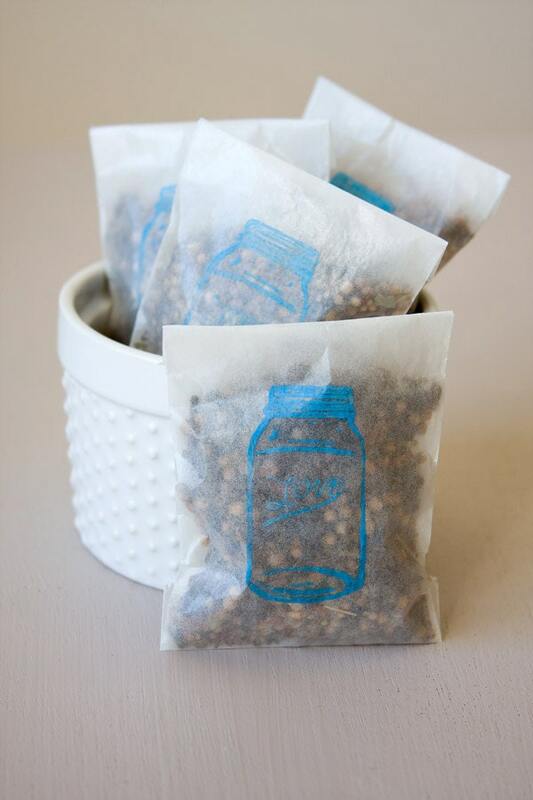 Oh, the things one can do with those beautiful blue mason jars! 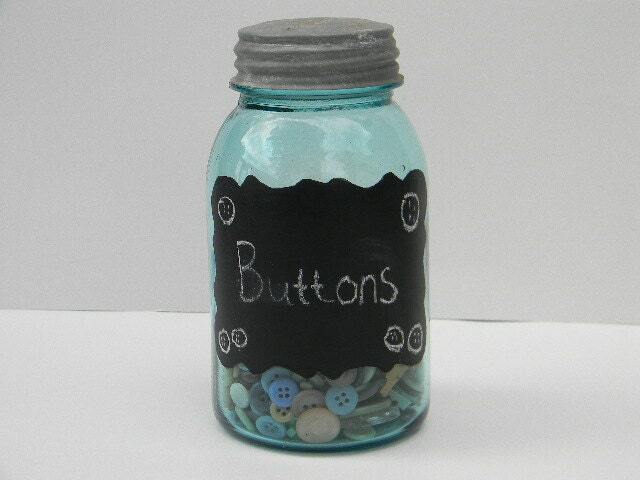 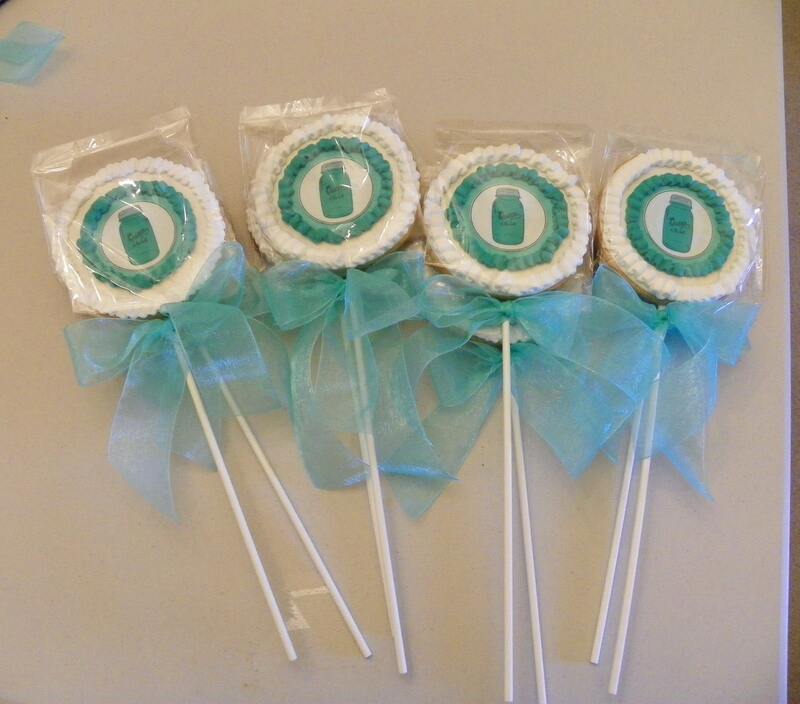 So many uses......just look at this great treasury! 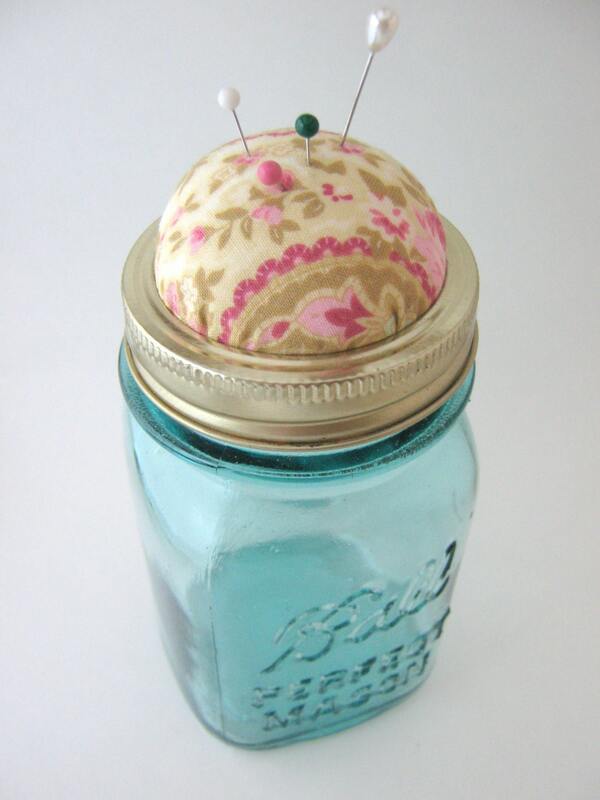 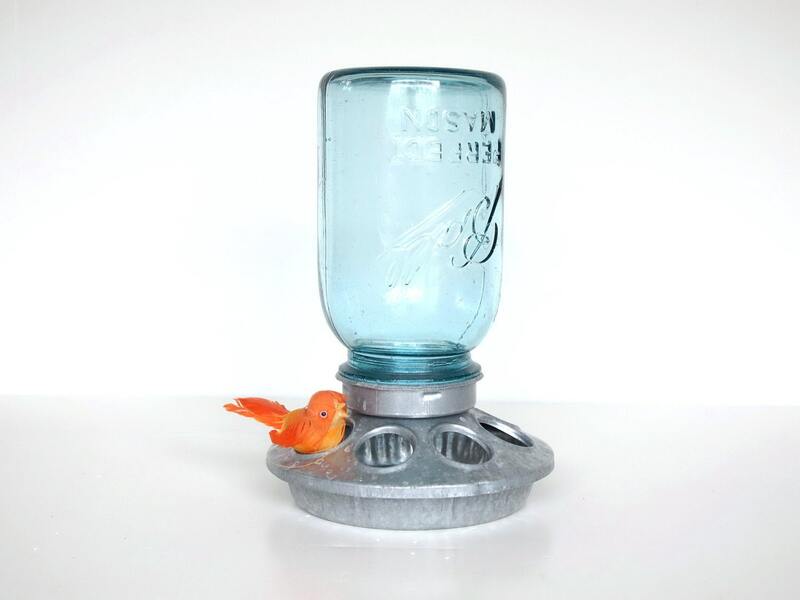 Thanks TwoSeasideBabes, for including my antique pin cushion jar!